This book is primarily an interpretive guide to the South East NSW National Parks. 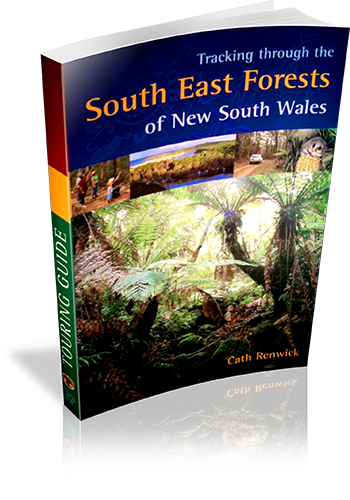 There is a chapter devoted to 'Enjoying the forests', with details on driving tours, bushwalks and campsites. Walking map Comment: Regional driving maps provided in full colour, however no walking maps provided. Comment on Photographs: Glossy photographs throughout the book.